(CoolBoard) is by far the best (balance trainer). (CoolBoard) is the most ski specific and fantastic preparation for skiing. We (the British ski Team) use CoolBoard regularly. See what Chemmy has to say about CoolBoard. See Ed Drake’s CoolBoard Interview video. 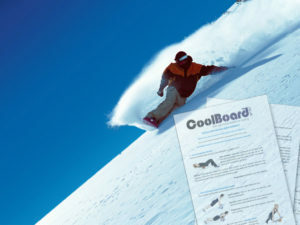 Read about CoolBoard for Skiers.